The government of Aili Keskitalo was Thursday forced to resign as a big majority in the Norwegian Sami Parliament voted against the proposed budget of the Sami Association. Keskitalo and the Sami Association has ruled the assembly for the last three years in a minority constellation. The new rulers of the parliament come from the Labor Party, which won support from the Conservative Party (Høyre) and Árja for its alternative budget proposal. The budget bill was approved by as many as 33 of the 36 votes. “After weeks of great uncertainty, it is now our responsibility to secure stability and safety for our municipalities, businesses, [and] and the Sami Parliament,” says Vibeke Larsen, leader of the Labour Party fraction. “Almost the whole plenary [of the assembly] stands behind our budget, I see that as a major declaration of confidence which I highly value,” she adds in a press release. Aili Keskitalo, who was president in the assembly also in the period 2005-2007, says she is surprised about the outcome of the budget process. The shift of power comes just one year ahead of the scheduled parliament elections. In that vote, Helga Pedersen, the current deputy leader of Norwegian Labor Party, is running for the presidency. The Sami Parliament is based in Karasjok, northern Norway. It has 39 delegates, and is based on parliamentary system of government. 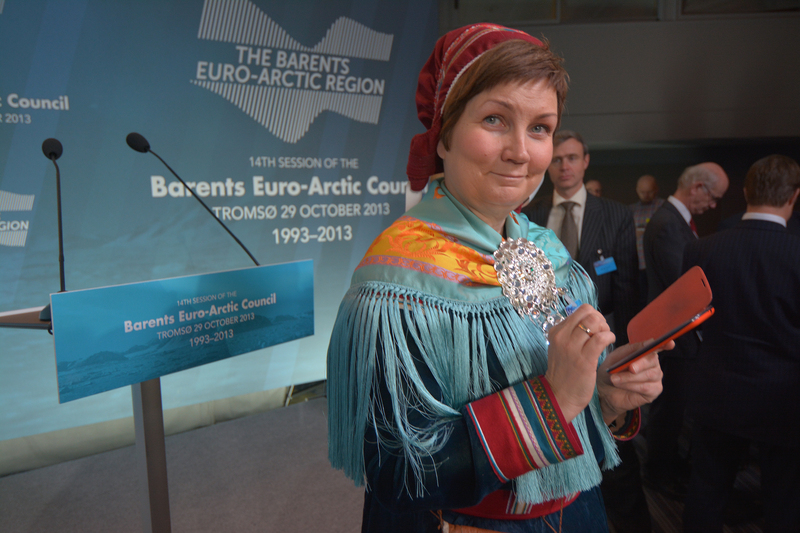 The assembly was established in 1989 in a bid to strengthen the political position of the Sami people.